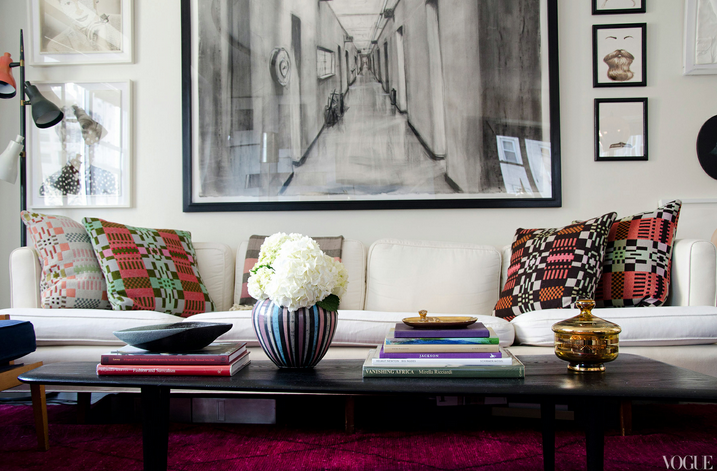 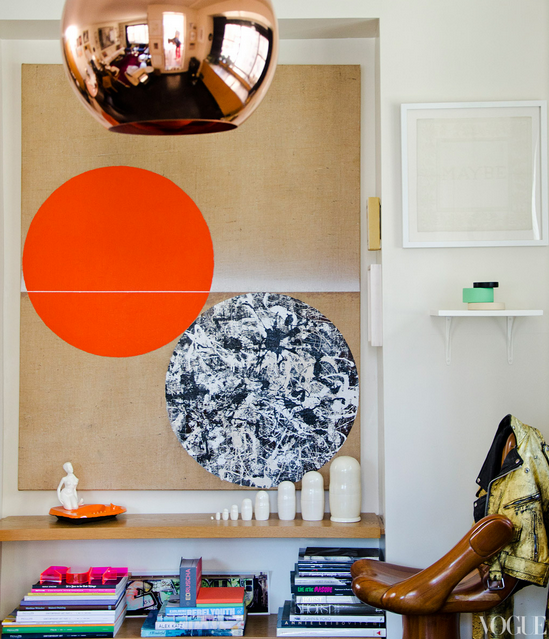 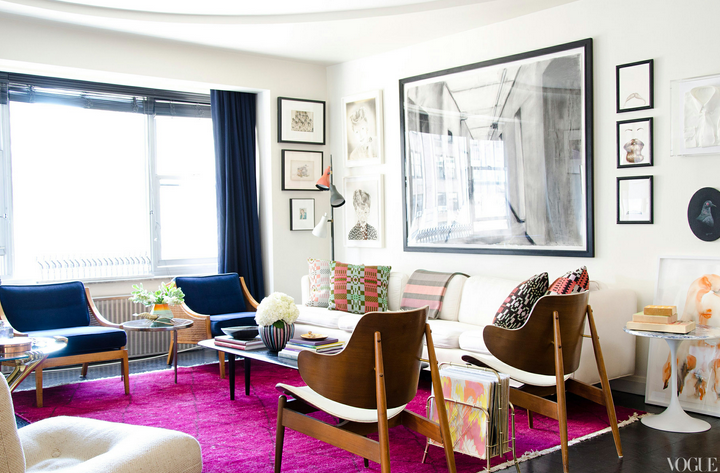 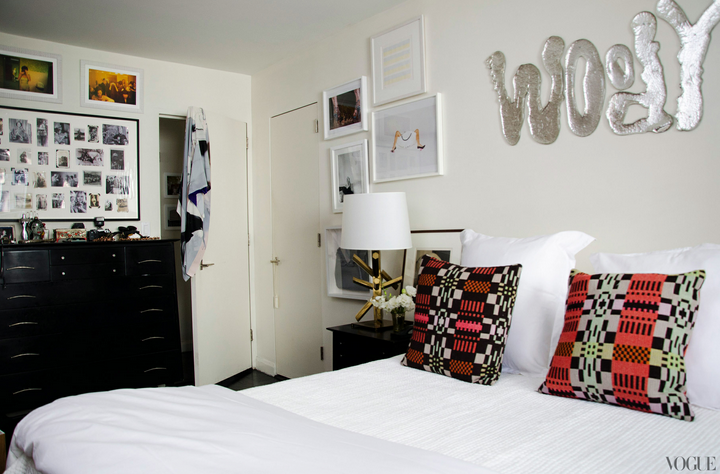 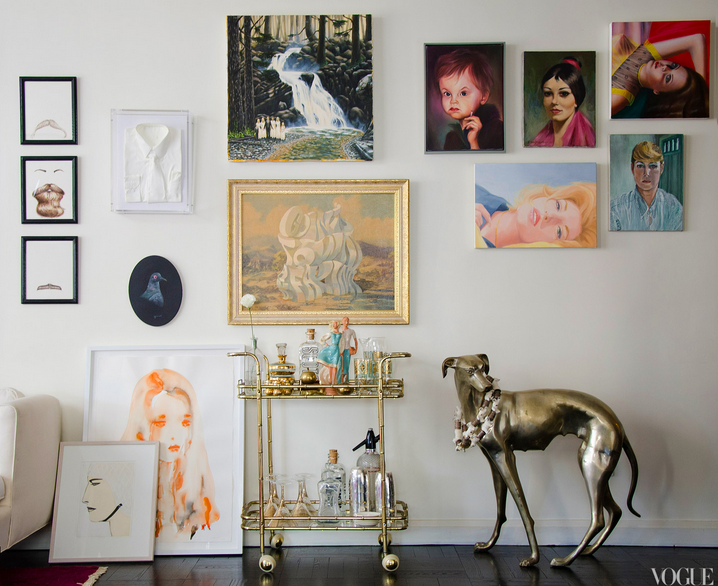 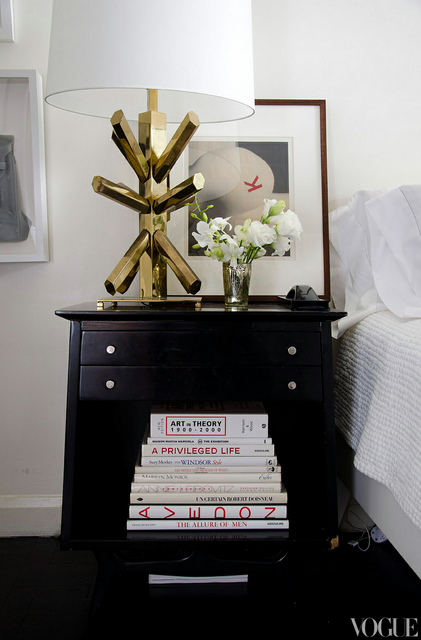 Step inside Kyle Dewoody's apartment in Greenwich village. 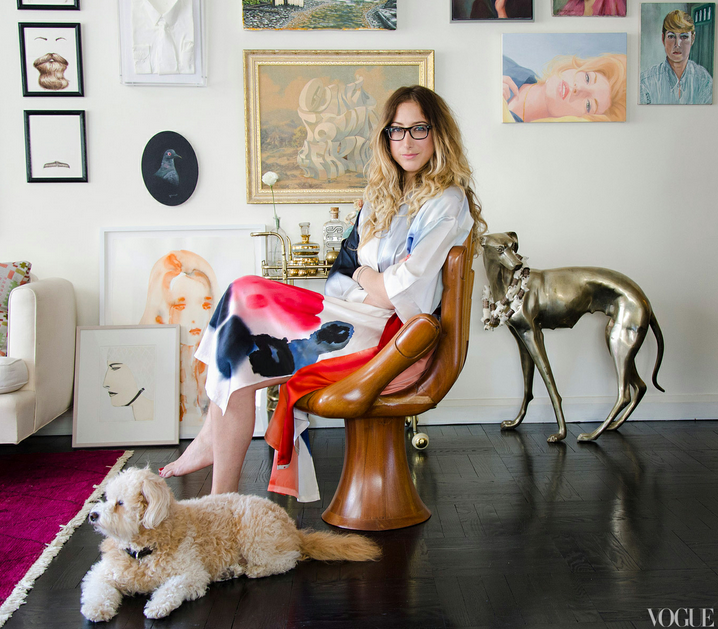 Can you tell she is the child of an artist and art collector? 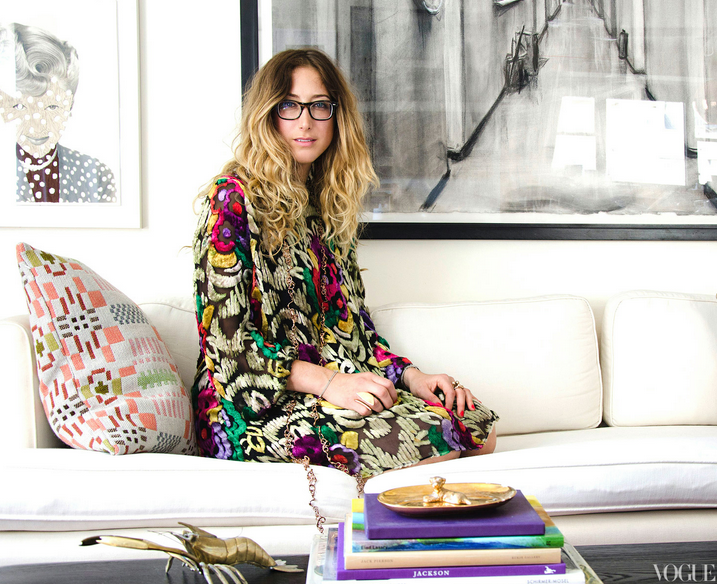 Her kimono is HAND PAINTED.